TSSA licensed repair of Gas and Electric appliances, including refrigerators, dishwashers, washers, dryers, stoves, ovens and more. Residential and Commercial. Plus, get a FREE house-call with your repair. FIX Appliances CA is an appliance repair service you can trust, servicing the GTA and all surrounding areas. If you have been inconvenienced by an appliance breakdown and you need it serviced today, give us a call. 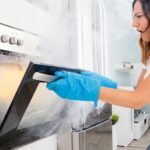 We have technicians on stand-by, able to provide licensed repair of gas or electrical appliances, including refrigerators, dishwashers, washers, dryers, stoves, ovens, and more in both residential and commercial environments. If you choose FIX Appliances CA for your Toronto appliance repair, the house call is free! I wish i could meet Diana in person just to tell how thankful i am. 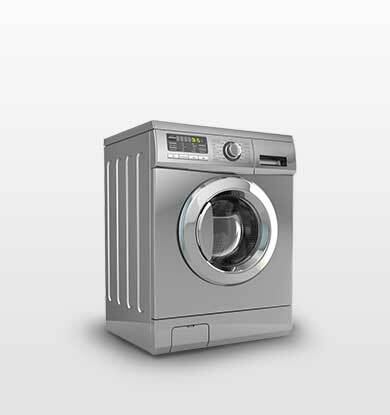 We provide same day appliance repair service 24/7, any day of the year including evenings, weekends and holidays. Throughout the past fifteen years, we have gained a wealth of experience repairing all major brands and are factory certified. We are also registered under TSSA as a gas contractors, accommodating an array of gas-based appliance repair. If you are in need of an immediate repair, don’t hesitate to give us a call, text, or fill in our online form to request a technician. No matter how you get in touch with us, we will confirm with you and send a technician your way that same day. They will be able to diagnose the issue and provide you with the most affordable options on how to solve it. 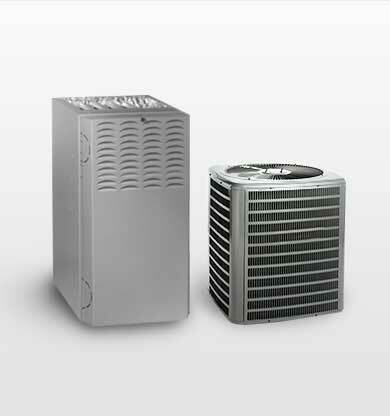 Each repair is also covered by service and parts warranty. No matter what the problem, we have come across almost every possible issue in the past decade and a half. All this time completing maintenance, repairs, and installations, our expertise is second to none in this field. We maintain the highest commitment to providing high quality appliance repair in Toronto that is both affordable and fair. 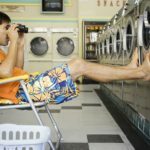 For thousands of satisfied customers, our appliance repair service has been a source that they can trust when they end up between a rock and a hard place. We’ve been there ourselves. 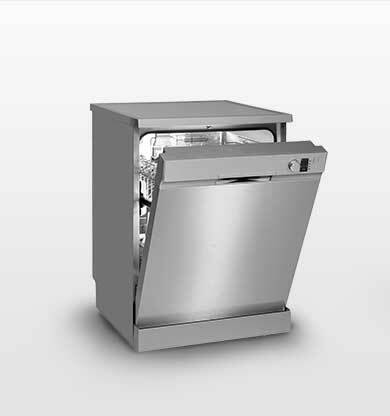 The appliance repair services that we have become known for include refrigerator repair, washing machine repair, dryer repair, oven and stove repair, dishwasher repair, and HVAC appliances. If any of these appliances are giving you trouble, request a repair online and receive a call back from us. Since day one, it has been our ultimate goal to be a 5-star service. When an appliance gives out on you, it can be a major headache trying to rearrange your day around it. There’s no reason to wait to get it repaired. If you’ve got the time, we’ve got the technician. Today, FIX Appliances CA is still among the highest rated companies in Toronto appliance repair. We always maintain a high level of inventory ensuring that whatever part you need, the technician has. We send each of our technicians out with an expanded selection of parts to draw from. If we ever need to order a part for you, we do our best to ensure next-day delivery. That says a lot about the passion we have for our work and our willingness to go the extra mile to make sure that the customer is always left with a smile on their face. 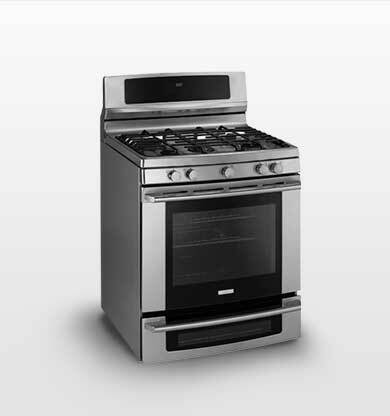 No matter how old the appliance is, it is commonplace for appliances to experience some minor issues over time. There are a lot of things that our home appliance repair service can do to improve the effectiveness of these appliances and to fix minor and/or major issues. Most of us do not think to clean or to schedule maintenance for our appliances. The truth is that if they are not being regularly cleaned or routinely serviced, eventually this can weigh on a machine. For example, if your washer is not able to complete its cycle, if your dryer is not able to create heat, if your oven is not able to hold its temperature, or if your dishwasher is not getting your dishes clean, any of these could be in part due to a lack of maintenance. Above all other priorities, the quality of the work is what we hold in highest regard. 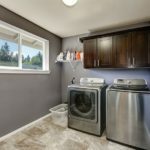 This is what our high-standing reputation has been built on in home appliance repair and it is this same reputation that we put on the line with each service call we take. Quick and affordable, after making that initial point of contact, let one of our highly skilled technicians take care of the rest. Don’t get caught up in the frustration. FIX Appliances CA will get the repairs done quickly, providing you with same-day service at no extra charge. Most problems can be taken care of in a single visit and if it cannot, we will do our best to wrap up work as quickly as we can. Find out why FIX Appliances CA continues to boast an impressive 5-star service record with benefits such as a free service call with repair, a full warranty with repair, and the advantages of having a fully certified and licensed technician work on your gas or electric appliance. 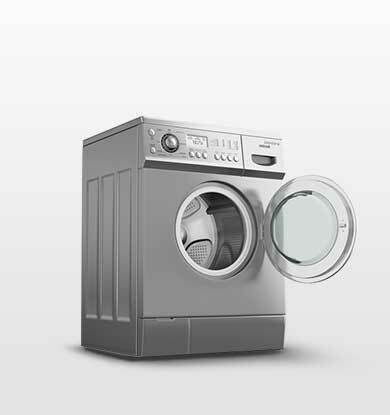 We service over 30 brands, so if you own appliances from different brands you don’t need to call two companies. These brands include: AEG, Amana, Brava, Blomberg, Bosch, Bertazzoni, Coyote, Gaggenau, Huebsch, Faber, Falmec, Fhiaba, Forno, Fulgor Milano, Fisher & Paykel, Frigidaire, Fulgor Milano, GE, Hot Point, Inglis, Jenn Air, Liebherr, Magic Chef, Mofat, Maytag, LG, Electrolux, KitchenAid, Thermador, Viking, Sub-Zero, Samsung, Speed Queen, Sears Appliances –Kenmore, White Westinghouse, Whirlpool, Waste King, Wolf, Zephyr, and many more. Most of our repair bookings for appliance repairs are attended on the same day.